We run an annual programme of Club Time Trials. These include four Circuit TTs, 12 Monday Evening Tens, a Two-up Ten and a Hill Climb. 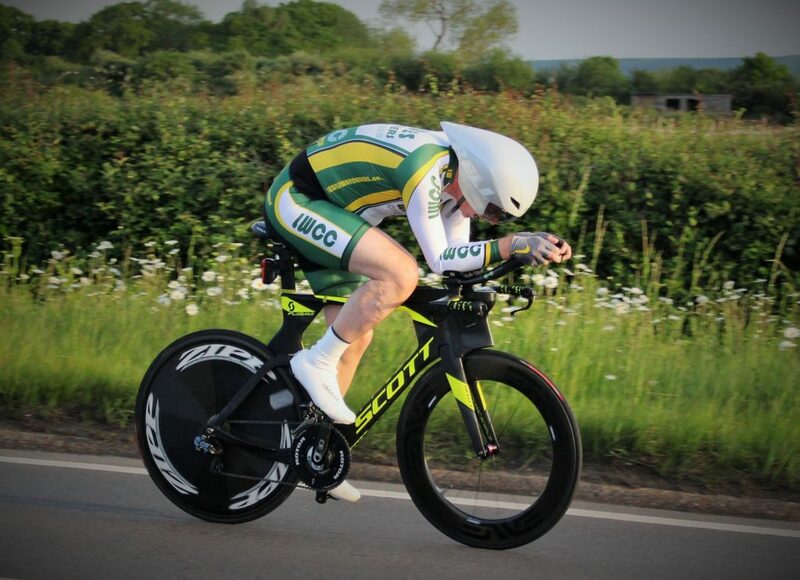 Our set distance TT Championships are run within ESCA & Open events. The club road racing calendar is dominated by the Lewes Criterium Series (Crits), a series of three Thursday Evening 50km road races. 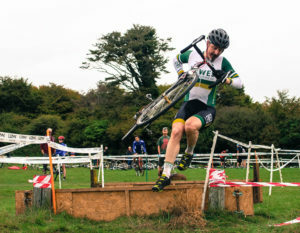 Our members regularly enter Cyclo-Cross and Mountain Bike events throughout Kent, Sussex and Surrey, especially from September to February during the winter season. 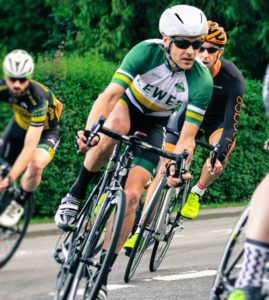 Lewes Wanderers is a cycling club based in East Sussex, enjoying a long history of time trial and road racing success since it was established in 1950. The club is open to all levels of cyclist, ranging from weekend warriors to national hill climb champions. We organise regular Sunday club runs throughout the year and a large number of races during the summer months.